This month San Francisco based financial start-up, Shift Payments launched to Dwolla users. 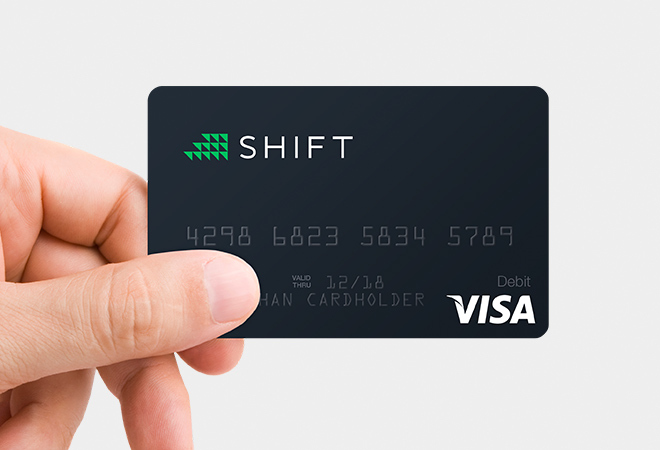 Shift makes it easy to spend any store of value anywhere. This includes both fiat currencies as well as digital currencies, like loyalty points, airline miles and crypto currencies.